Featuring an outdoor pool, meeting rooms and a 24 hour reception, the Manousos City Hotel Rhodes offers guests a comfortable setting while in Rhodes City. Just a short walk from the shore, this hotel is ideally situated for those in search of a beach-side retreat. 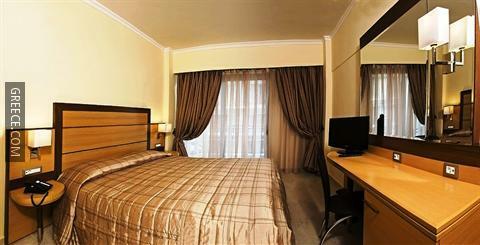 Facilities at the Manousos City Hotel include babysitting / child services, a currency exchange and a concierge. 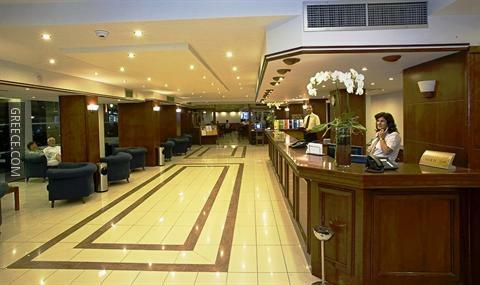 The hotel's multilingual staff will be happy to share local knowledge and assist you in organising your stay in Rhodes City. 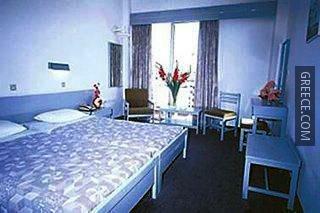 The rooms at the hotel were refurbished in 2004 and feature a hair dryer, a flat-screen TV and a private bathroom. Also included in the rooms are heating, a telephone and a radio. To ensure your day gets off to a good start, a buffet breakfast is provided daily at the hotel's restaurant. The hotel's comfortable restaurant is open for lunch and dinner. A wide variety of dining options are also found in close proximity to the property. 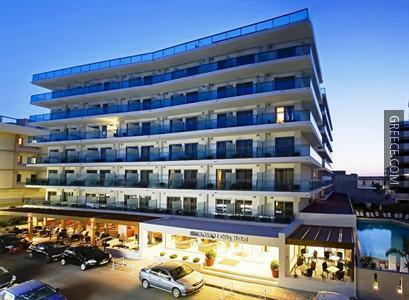 The hotel is conveniently located for discovering Rhodes City with Elli Beach and the Aquarium of Rhodes within a 10 minute walk. A walk to the city centre will take about 20 minutes.